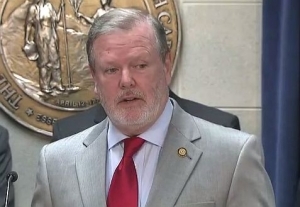 State Senate Leader Phil Berger has taken aim at educators for taking May 1 off to demand increased funding for public schools. 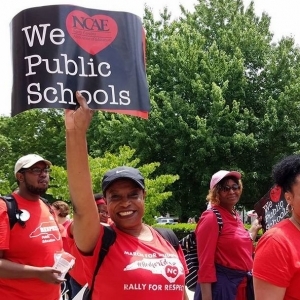 In a letter posted on his Facebook page this week, Berger called the N.C. Association of Educators (NCAE) “far-left teacher strike organizers” whose mission is to elect more Democrats. GOP-backed legislation harmful to public schools is the catalyst for last year’s teacher march and the one planned for May 1, Jewell said. 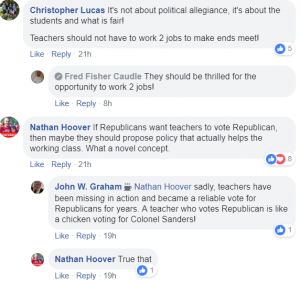 Educators took issue with Berger’s message on the North Carolina Teachers Unite Facebook page. He also noted that under Berger’s leadership, the N.C. Teaching Fellows program was eliminated, textbook funding cut by $77 million, classroom supply funding sliced by $45 million and extra pay for master’s and advanced degrees stripped away while millions were diverted to private schools through the state voucher programs. Berger sees the impact of his leadership on North Carolina’s public schools differently. He shared a list of K-12 accomplishments under Republican rule that included, providing teachers with the third-highest pay raise in the country over the last five years, increasing education spending every year for the last eight years and increasing the state’s graduation rate by 8.4 percentage points since 2011. 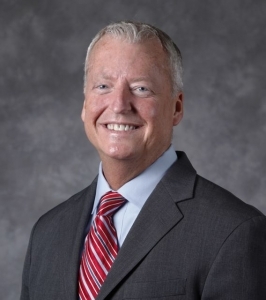 State Superintendent Mark Johnson has also been critical of the march. He asked teachers to consider a day in June when school is not in session. Teachers should give up benefits from state and government like the rest of us if they want competitive pay, just like the rest of us.